In a recent study by the Channel Marketing Group, more than 230 construction and industrial distributors were asked how they defined e-Commerce, what experience they had with it, what percent of business each of their e-Commerce initiatives contributed to overall sales, and what they felt was needed to improve their sites. Respondents were also asked about the impact of Amazon Business on their organization, and the industry at large. 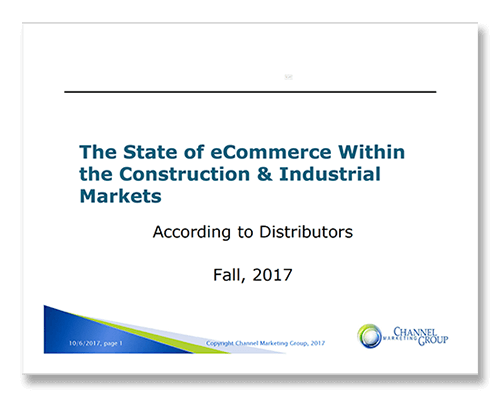 The result was a 2017 State of eCommerce, Distributor Perspective Report. Following are some of the findings from that study, which illustrate how distributors view the challenges and opportunities of e-Commerce, and indicate some noteworthy trends as to its impact going forward. 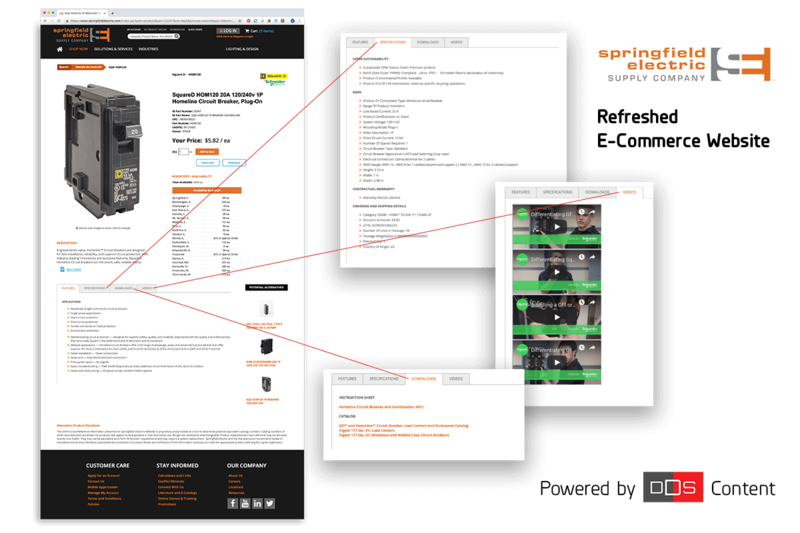 The #1 or #2 thing distributors want to upgrade on their site is product content. On average, distributors anticipate Amazon Business may represent 12% of industry sales in three years' time! E-Commerce has impacted societal expectations. Everyone wants information/product acquisition faster, easier, more complete and with greater transparency. Given its technology base, e-Commerce will require continuous investment by distributors for technology upgrades, new/desired functionality, product content development, personnel, marketing, and potential segregation of inventory for fulfillment. 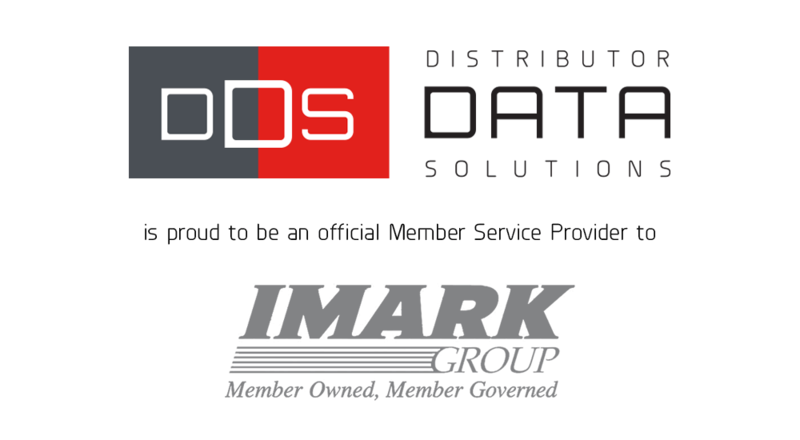 HOW CAN DDS HELP YOU? Given the challenges and realities of e-commerce as illustrated here, Distributor Data Solutions is uniquely capable of helping you deliver the best product content and user experience possible to your customers. Click below for more detail on our product offerings, or CONTACT US to learn how we can help power your e-commerce efforts.